In terms of pricing, performance, and fuel economy, the 2019 Land Rover Range Rover Velar and the 2019 BMW X4 are practically equals, but that doesn’t mean they’re offering exactly the same amenities. 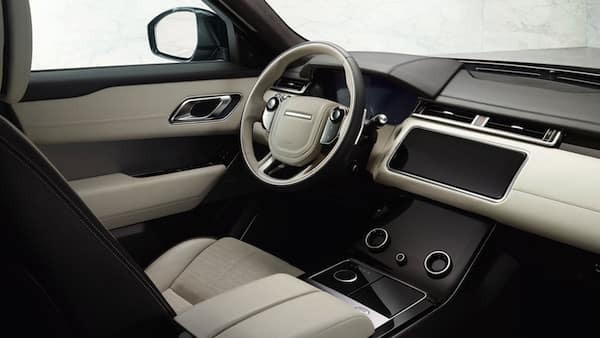 Each SUV offers a different array of interior features, and where the BMW offers more of the classic trappings of luxury, the Range Rover prioritizes seamlessly-integrated utility. 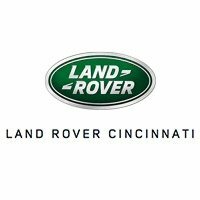 Although comparing Land Rover vs. BMW always makes for fierce competition, we think the Range Rover will be preferred by drivers in the Cincinnati area who desire a luxury vehicle that has no trouble handling cargo. Although the 2019 Range Rover Velar price is slightly lower than that of the BMW X4, the difference here isn’t enough to earn it a decisive advantage here. With rebates and incentives, you’ll end up paying about the same for both models. The U.S. News has said that the “Velar’s cabin is one of the finest in the class,” and we can’t help but agree. It’s elegant interior styling pairs perfectly with a white exterior. Maximum Trailer Weight: 1653 lbs. 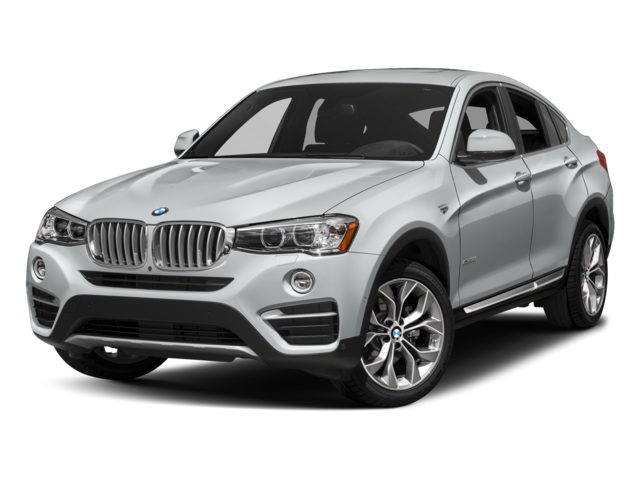 Your next luxury SUV should be able to take you on all sorts of adventures around the Mason and Fort Mitchell, KY areas, so don’t settle for a model that’s only going to hold you back. Drivers who like how the Range Rover Velar measures up against the BMW X4 can take the next steps today! 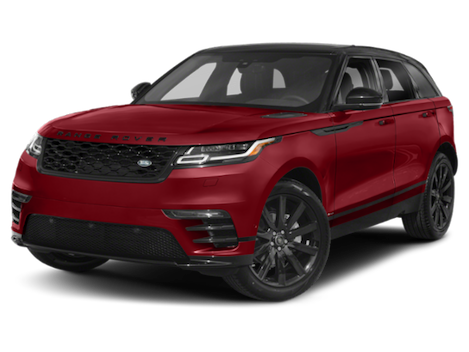 Explore our lineup of new Range Rover Velar models, and then schedule a test drive in your favorite. When you take advantage of our financing options and our Land Rover new vehicle specials, you can bring it home for a great price.